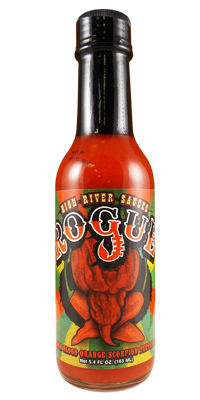 Rogue is all natural and all attitude. 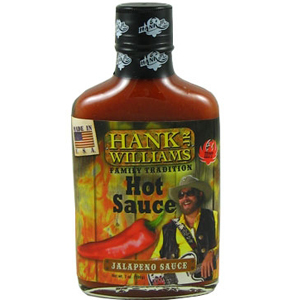 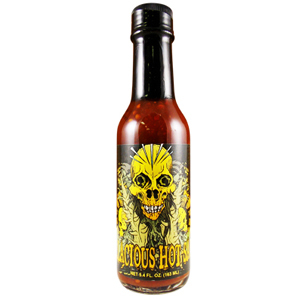 The unprincipled blend of the hottest peppers in the world, the unique flavor combinations of the Blood Orange, Apples and Pears makes this sauce highly appreciated by extreme heat and flavor aficionados. 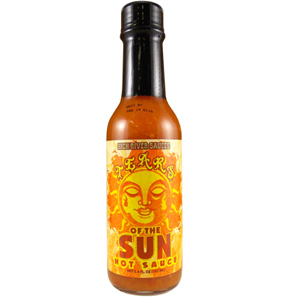 Refreshing heat with a subtle hint of sweetness, Rogue captures all those exotic blends that you've been craving in a gourmet sauce.